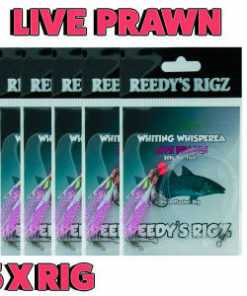 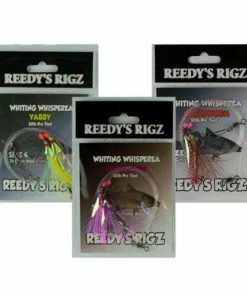 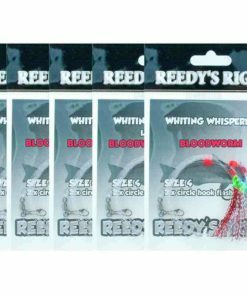 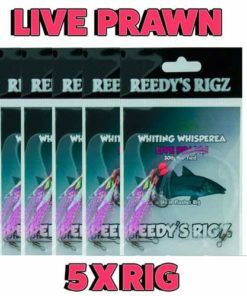 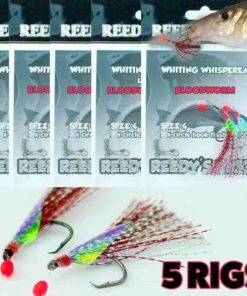 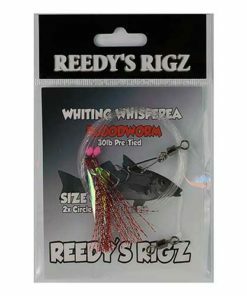 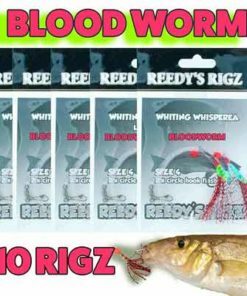 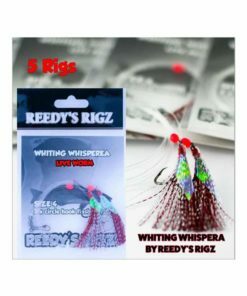 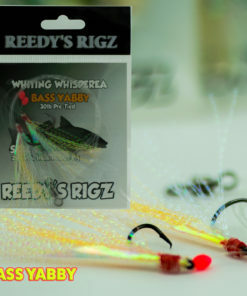 Whiting Rig By Reedy’s Rigz . 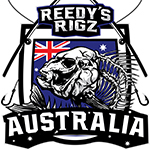 We offer Free post Australia Wide . 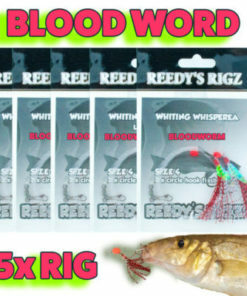 Shipping Any where in the world. 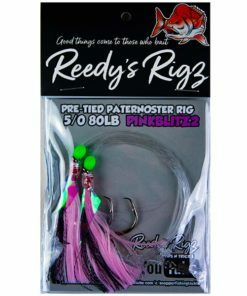 Surf Rig's Whiting Flasher Rigs 5 Packets of Hand-Tied Fly Pattern Crafted on 30Lb 20lb Leader This item is Pink infused with Lumo . 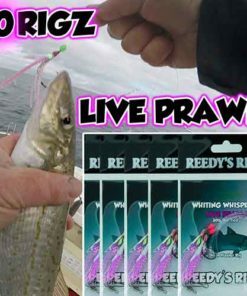 These Fishing rigs are Perfect for tackling Various Fish in the surf. 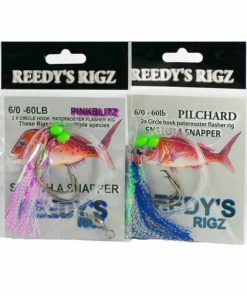 These Types of Bottom fishing Rigs move around in the water and the fly attract's fish , Just like a Lure in combination with bait the Flasher rig is Known to Anglers as the go to rig . 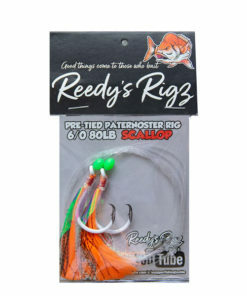 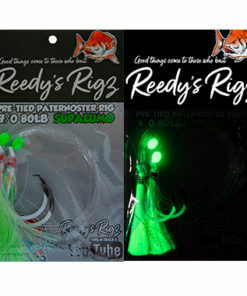 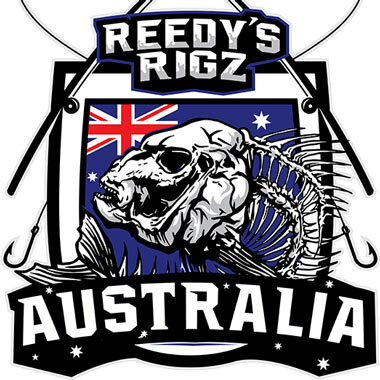 Over many years Reedy's Rigz Has built a name for there self carving the way in Hand Tied Pre-Tied Flasher Rigs . 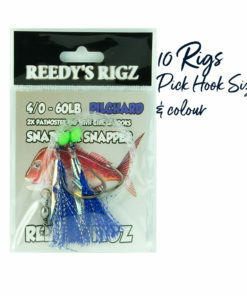 it's a Handy bit of Gear to include in your Tackle Box . 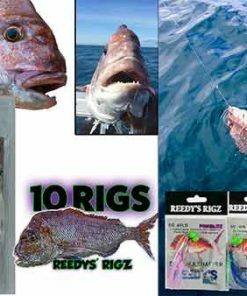 The Rig Pack is new for 2017. 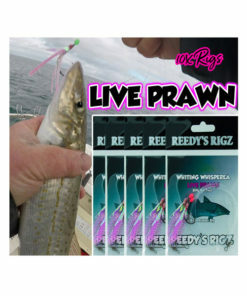 We Have Kept the Price Down to Keep Fishermen Happy with this Quality Piece Of Tackle.